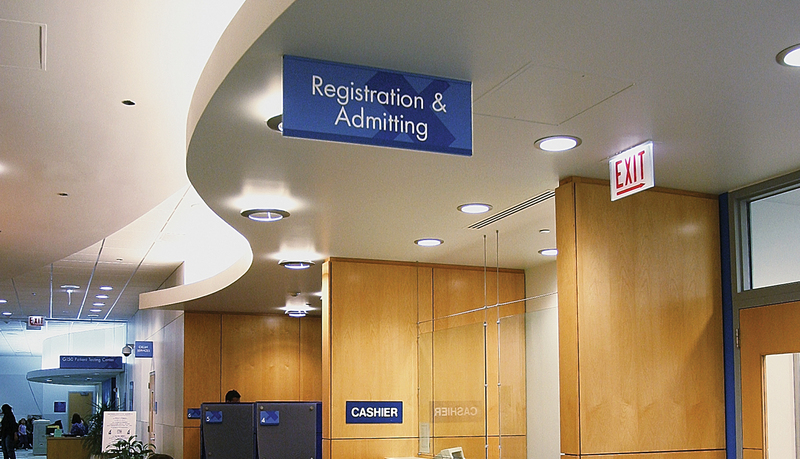 Serving the residents of Chicago’s north and northwest communities for nearly 120 years, Swedish Covenant Hospital promotes positive lifestyles and provides excellent care. 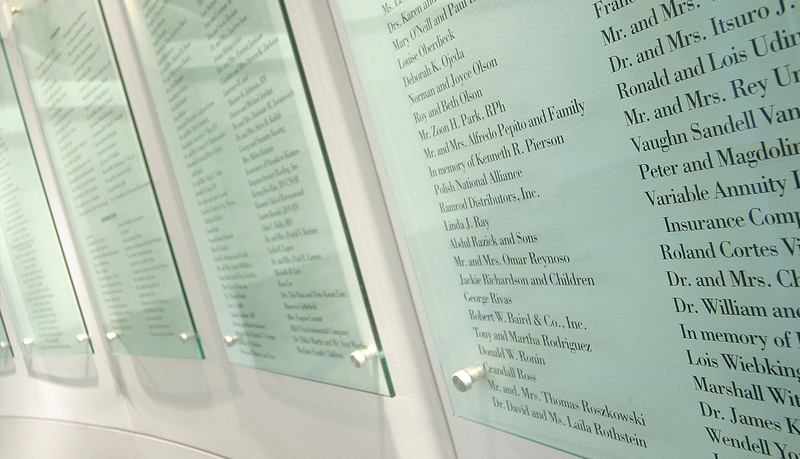 Swedish Covenant Hospital is an urban hospital campus with an extremely active and dense population. 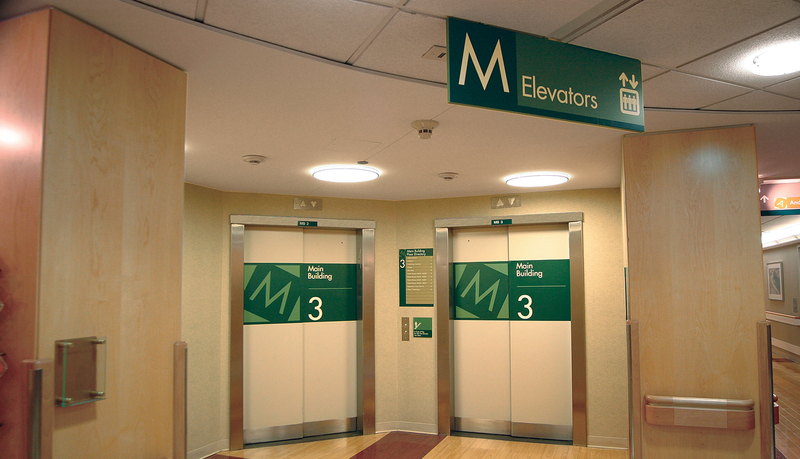 When hospital officials decided to change the hospital’s main entrance and close an alternate, secondary hospital entrance, it decided to renovate the signage as well. 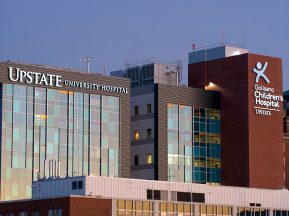 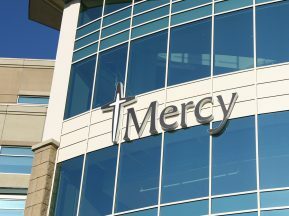 The goal of the renovation project was to direct all traffic through the new, main entrance of the hospital and renovate the signage on first three floors to match. 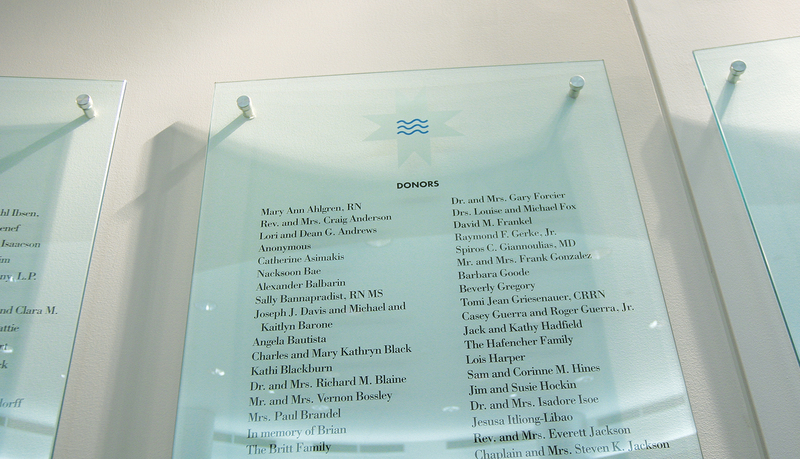 Swedish Covenant also wanted a donor recognition solution to honor key figures in the history of the hospital. 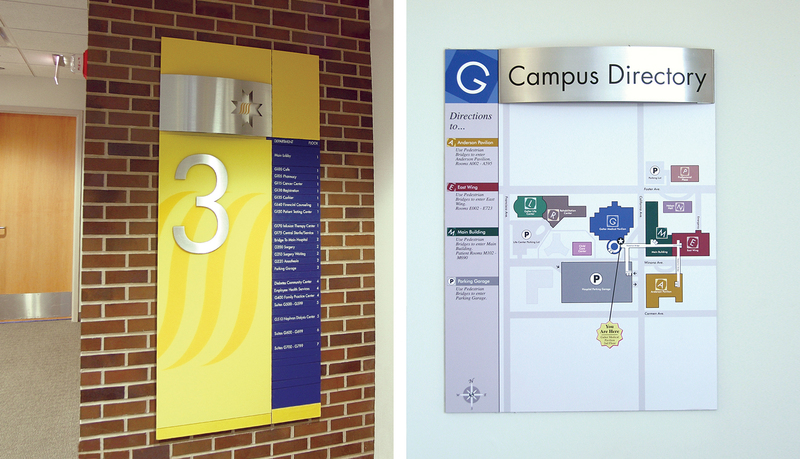 ASI first updated the wayfinding system throughout the hospital to guide patients and staff to the right place at the right time. 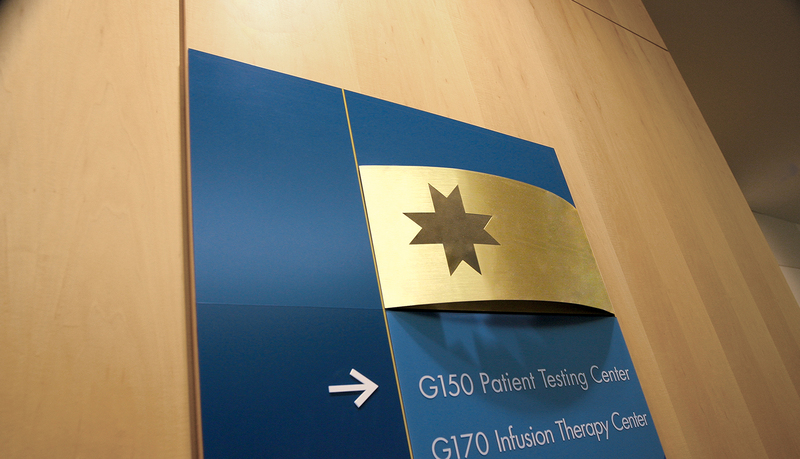 ASI then worked closely with Swedish Covenant’s designers to update and modernize the signage design and identity of the main hospital building. 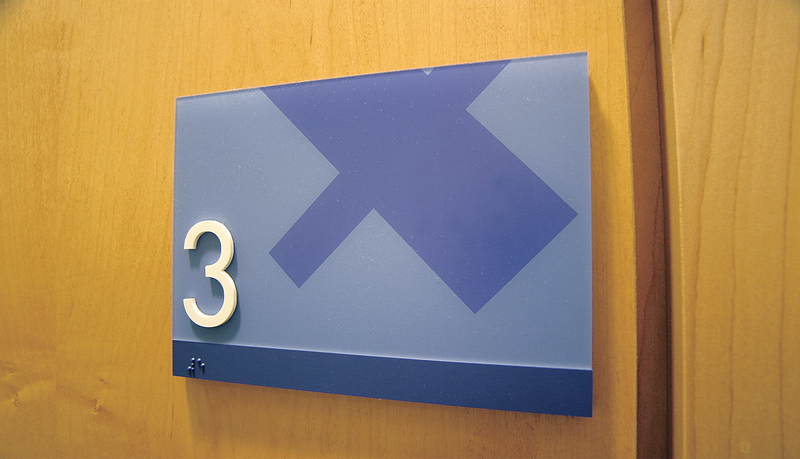 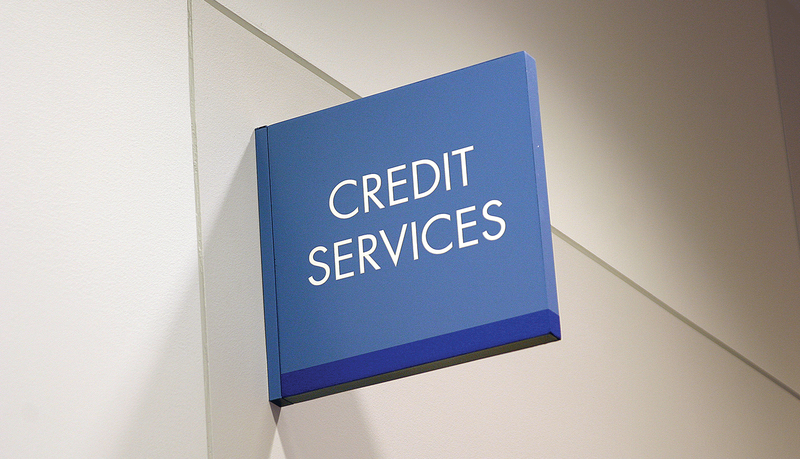 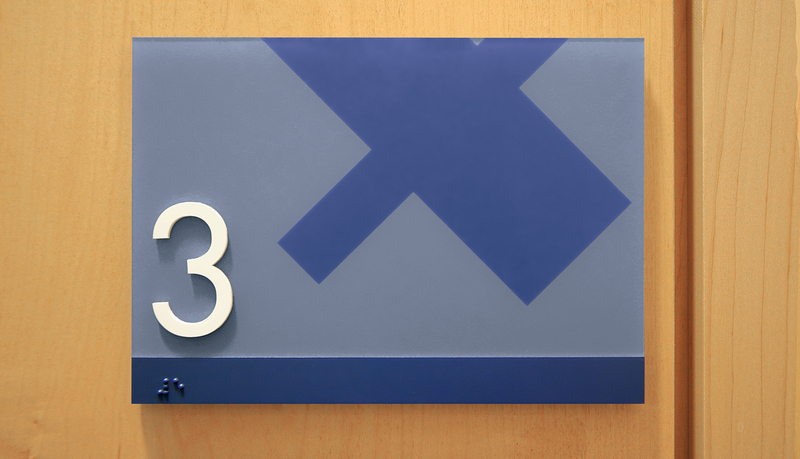 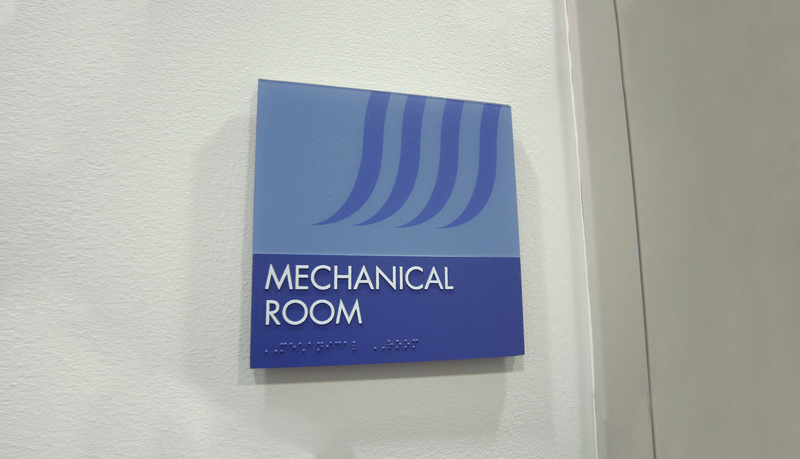 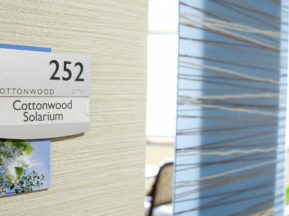 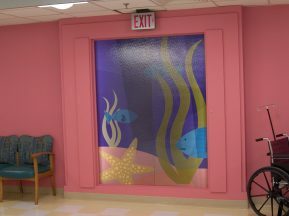 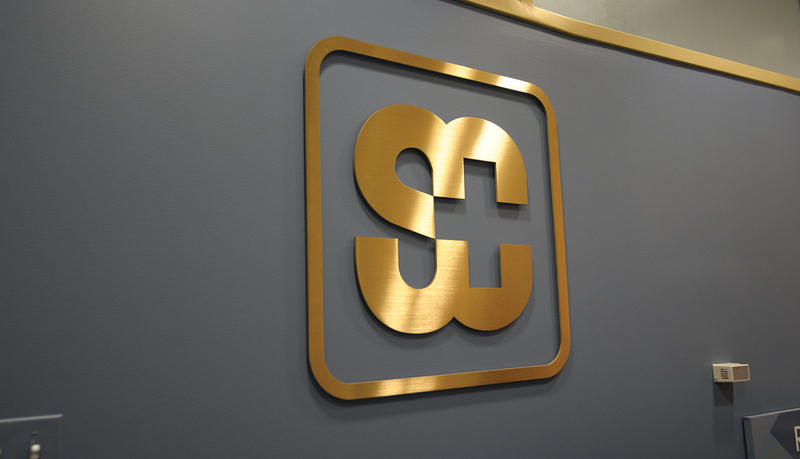 ASI customized its Pacific Interior signage system to meet the needs of the design and provide a contemporary look. 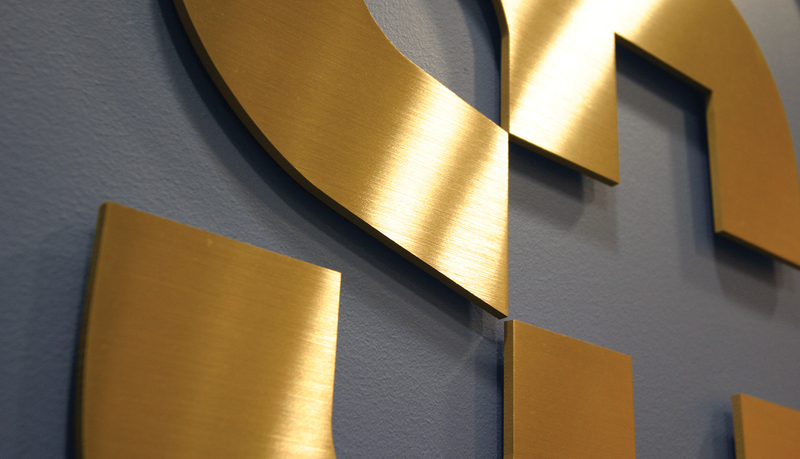 ASI also provided dimensional logos to highlight the Swedish Covenant brand. 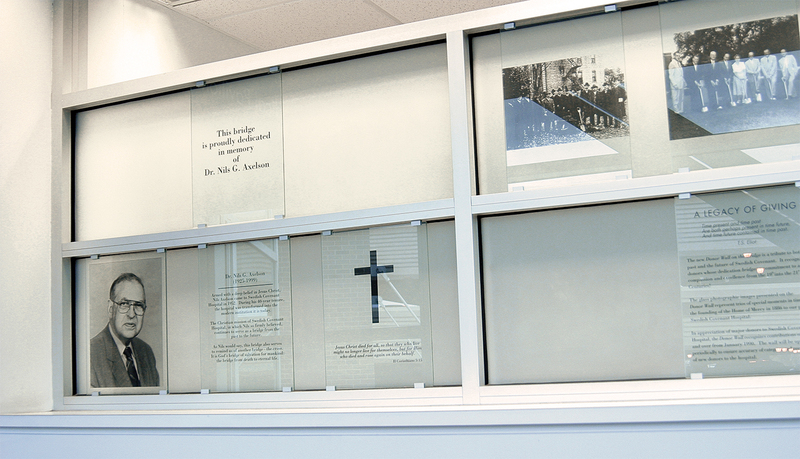 For the donor recognition system, ASI provided an distinctive aluminum and glass system that can be expanded and updated as needed.